2019 is here, which means there will be new digital marketing trends that are going to shape and dictate the market. 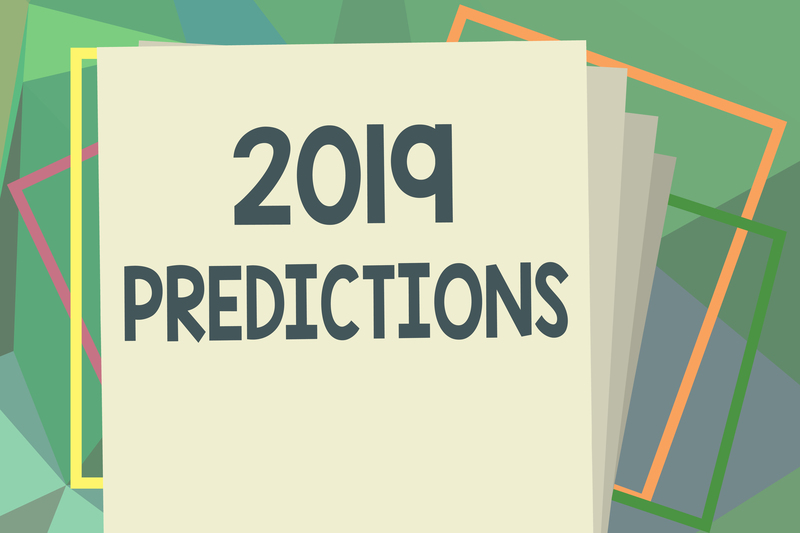 While there is no official way to tell how 2019 is going to go or what the new year will bring—we do have some pretty strong predictions on what you can expect in the digital marketing world this year. Expect Even More Videos—Video content started to pack a punch in 2018, and this year you can expect even more in terms of video content. Animated GIFs, live streaming for personalized outreach, videos showcasing product demos and 360-degree videos are all going to be used even more by businesses in virtually every realm. This content should be part of your YouTube, Facebook, Instagram, and LinkedIn marketing efforts. It is important to pay attention to this trend now and to start implementing video content creation into your current plan, because video content is going to be even more search-friendly in 2019. Facebook Ads Will Reign Supreme- Sure, Facebook ads are nothing new, but you shouldn’t expect them to go anywhere any time soon. In 2019, expect to see Facebook ads even more than you did in 2018. Facebook ads have more ad space than Google ads, and are less expensive—meaning you will see less and less PPC and more and more Facebook ads. This means the time to jump in with a new Facebook campaign is now. Marketing Through Voice Devices- Let’s face it, from Alexa and Siri to Google Home and Amazon Echo, voice devices are everywhere, and the numbers are continuing to grow. In fact, research predicts there will be about 67 million voice-assisted devices in the United States by 2019. AlI assistants are going to become more and more integral in our daily lives and the daily lives of many small businesses—which means it is time to start introducing more device-based content in your digital marketing strategy. Marketing Automation is Going to be a Major Player- Automation is already making digital marketing efforts way easier for busy business owners. In fact, programs like Infusionsoft are automating all of the most time-consuming parts of digital marketing. It can improve customer retention and sales—while saving you hours each and every month. If you have questions about programs like Infusionsoft, or what you should be looking out for in 2019 in terms of digital marketing—give Life In Motion a call. We are here to help with all of your digital marketing efforts and help make sure that you are staying ahead of the curve in 2019 as the new year comes our way.